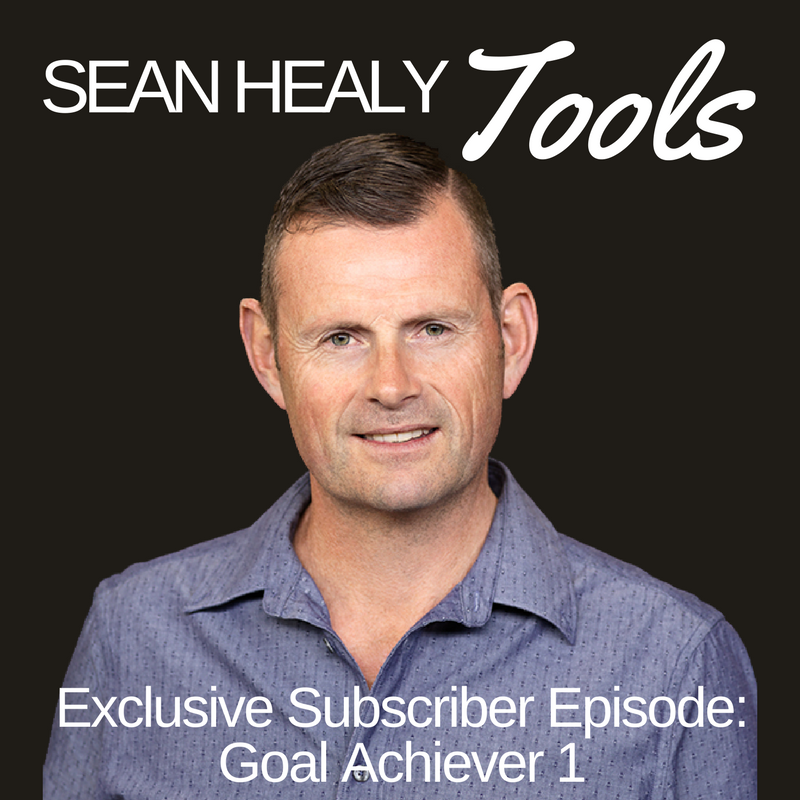 A podcast designed to give tips & strategies for achieving greater success & fulfilment in your life. Many people are headed for burnout and aren't even aware that they are. Life, business and relationships can be so demanding! Our demanding lifestyles can pull us in all sorts of directions and we can be driven by guilt, obligation and pressure to deliver. This episode of Tools explores ways to focus on finding an optimal life tempo rather than being trapped in chronic business without actually returning any greater productivity. What if by taking a slight step back we actually became more productive, more profitable and we could begin to enjoy our success rather than it become a trap. This Episode looks at how that can and is possible!